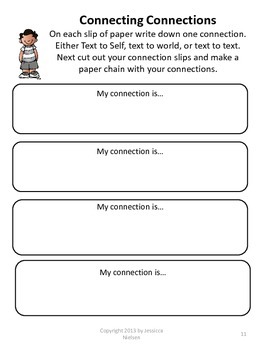 These reading response strategies are designed to help improve your student’s reading comprehension, and to help your students grow as readers and writers. 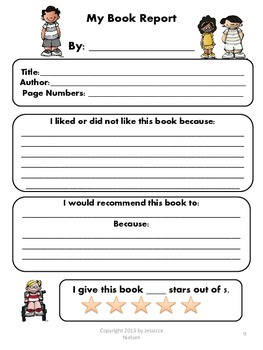 These reading response pages can be used with any story or book. 9. The most important thing that happened in this story is…..
13. What is the problem and solution of the story. 20. 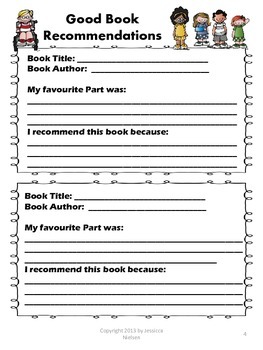 Write a letter to the Author. 23. Race to reading 100 books. 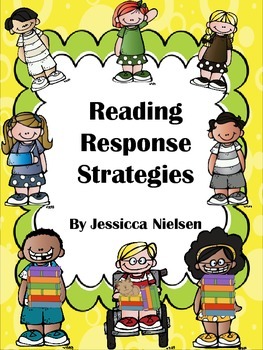 Please note: ‘Reading Response Strategies with the Big Bad Wolf’ is also available. This package has the same activities as the ‘Reading Response Strategies’ the only difference between the two packages is the ‘Big Bad Wolf and friends’ themed clipart. Make sure you don’t purchase duplicates!